Sports utility vehicles (SUVs) are dominating the list, alongside other potential winners ranging from an inexpensive hatchback to a luxury SUV. That’s the word from George Mienie, CEO of AutoTrader, who says that the contest clearly reflects the diversity of the South African automotive arena. For the first time in the history of the 33 year competition, members of the public were able to cast their votes for the semi-finalists via a dedicated portal set up by AutoTrader and promoted to their over five million reach audience. 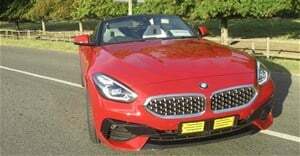 Consumers voted alongside jury members, who are all professional motoring scribes from the South African Guild of Motoring Journalists. “We are extremely proud of the public participation this year, and were not surprised when the voting, in a large part, mirrored that of our voting Guild members,” said Rubin van Niekerk, Chairman of the SAGMJ. Van Niekerk added that the competition has gradually evolved over the last three decades and now includes a technological spin on public interaction. He reiterated that the sole aim of the competition is to reward automotive excellence, and added that the finalists would be put through structured testing procedures in March 2019, before scoring each against its direct class competitors on 11 aspects ranging from engine performance to exterior design. Mienie commented that it is surprising to see five brands – Honda, Suzuki, Volvo, Renault and Opel – dominating the list of semi-finalists. “They account for half of all the semi-finalists, which proves that these brands are truly at the top of their game,” he notes. Honda is represented by the Amaze sedan and Civic Type R hot hatch. The two semi-finalists from the Suzuki stable are the Jimny 4x4 and the Swift hatchback. Volvo has two SUVs in contention: the XC60 (the reigning World Car of the Year) and the XC40. Renault’s contenders are the Megane RS hot hatch and Duster SUV/crossover. Like Volvo, Opel’s two semi-finalists – the Crossland X and Grandland X – are SUVs. Mienie adds that Jaguar Land Rover (JLR) also deserves mention because it has two semi-finalists on the list. “JLR is represented by the E-Pace, its entry-level SUV, and the gorgeous Range Rover Velar,” he comments. The most-talked about semi-finalist is likely to be the Haval H9. 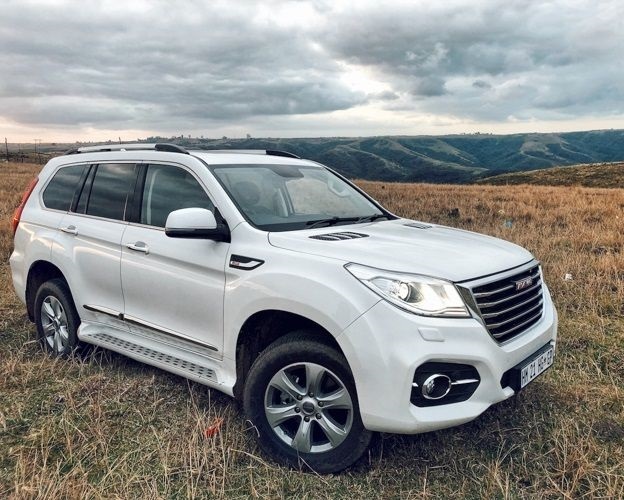 “This semi-finalist is particularly interesting because, if it wins, Haval will become the first Chinese vehicle manufacturer to win,” Mienie ponders. Mienie comments that it comes as no surprise to see SUV’s dominating the list. “This genre of vehicle is gaining in popularity – not only here in South Africa but also all over the world. Accordingly, the list of semi-finalists is reflecting global automotive trends,” he comments. However, Mienie says that the competition is wide open at this stage. “Other strong contenders include the Alfa Stelvio, Porsche Cayenne, and Mitsubishi Pajero Sport. I would also not be surprised to see the Hyundai Kona crossover, Lexus ES sedan, Mercedes-Benz A-Class hatchback or Nissan Micra hatchback take the crown. These vehicles all epitomise automotive excellence,” he concludes.